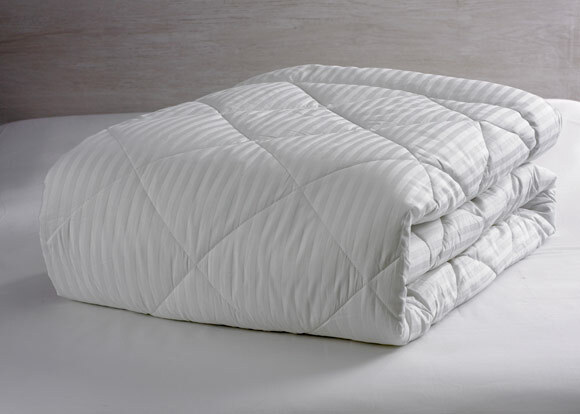 Let the Noble House Lightweight Down Comforter create a cloud of warmth around you. 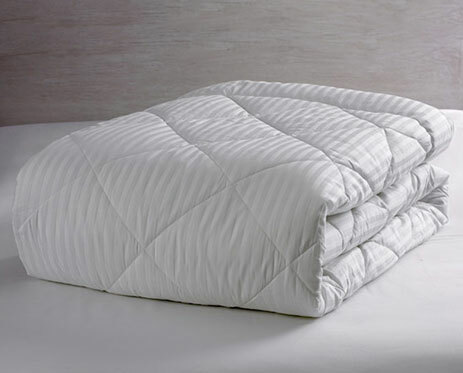 Filled with premium white duck feather and down, this hotel lightweight duvet is perfect for warmer climates or those who prefer less weight. 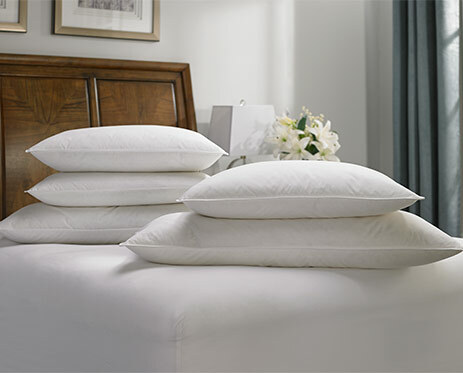 Our hypoallergenic comforter is sewn through with a leak-proof baffle box construction and soft microfiber edge. 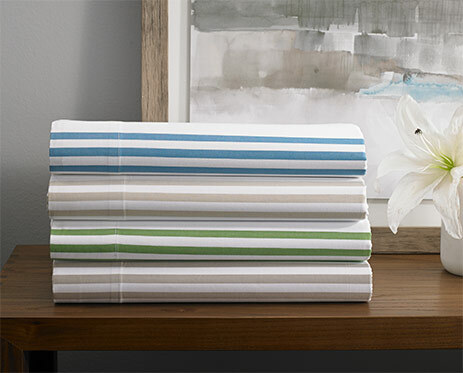 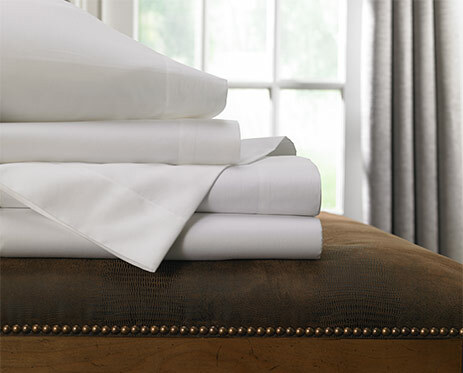 Its ultra-smooth cotton cover enhances your comfort so you snooze all night long.